How can you add value with email campaigns? We recruiters love sending out emails, but all too often our reputations are tarnished because candidates don't see enough value in the emails we send them. 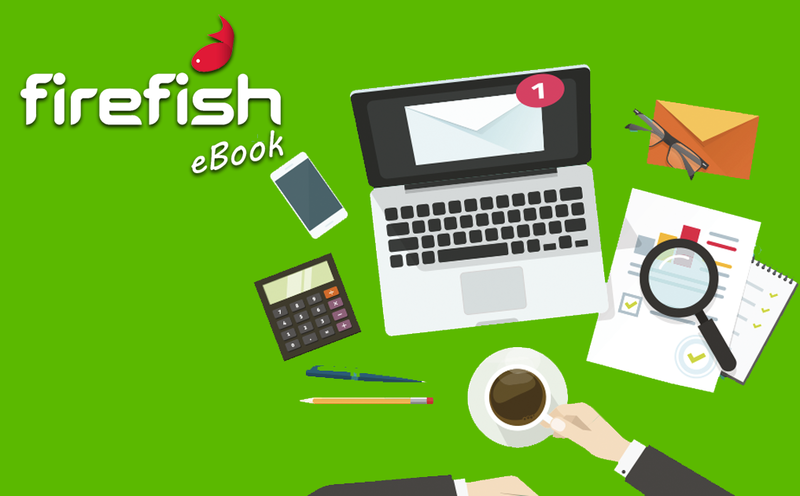 This eBook explores how you can add value to your emails that will increase your response rates and make you memorable to candidates. Plus, we consider some new ways that you can build email campaigns that hit the mark. Access your free eBook now using the form on the right, and you're sure to see your recruitment email campaigns get the best results!